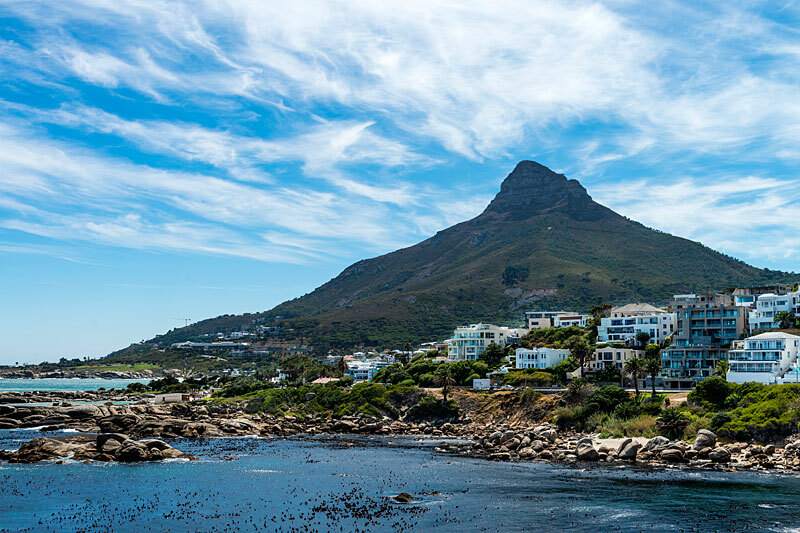 15 Reasons to Visit Cape Town At Least Once in Your Life. 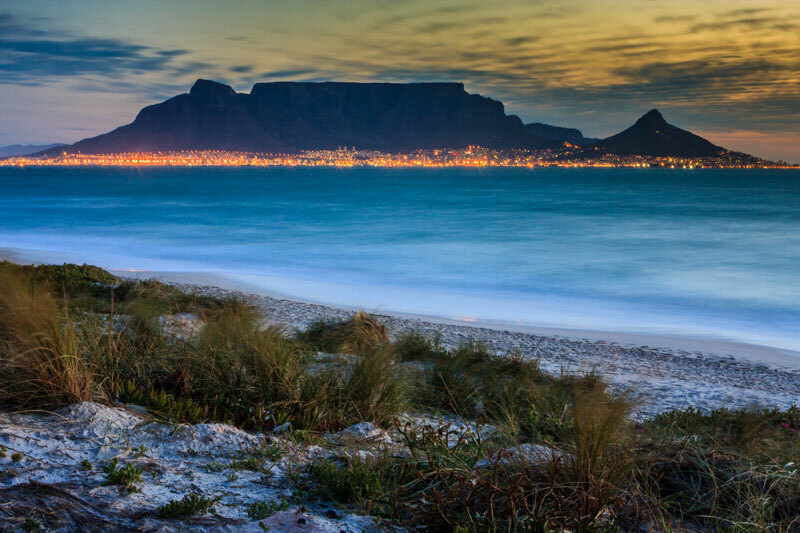 For the fourth year in a row the Telegraph Travel Awards voted Cape Town the Best City in the world to visit. Over 75 000 readers of the Telegraph cast their votes in one of the most comprehensive and reliable travel surveys in Britain. Interestingly (and as an aside) they also voted South Africa the third best country in the world to visit, after New Zealand and the Maldives. 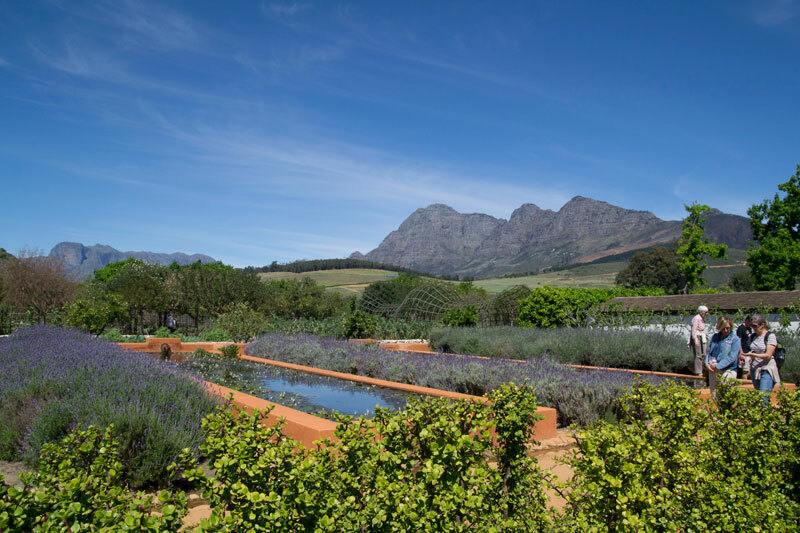 Cape Town is one of the few cities in the world to, quite simply, have it all – beaches, mountains, gardens, winelands and views. Incredible aerial views of the harbour and city bowl grace newspapers, travel brochures and websites bringing the city into the homes of millions. It isn’t difficult to understand the world’s love affair with the Mother City. 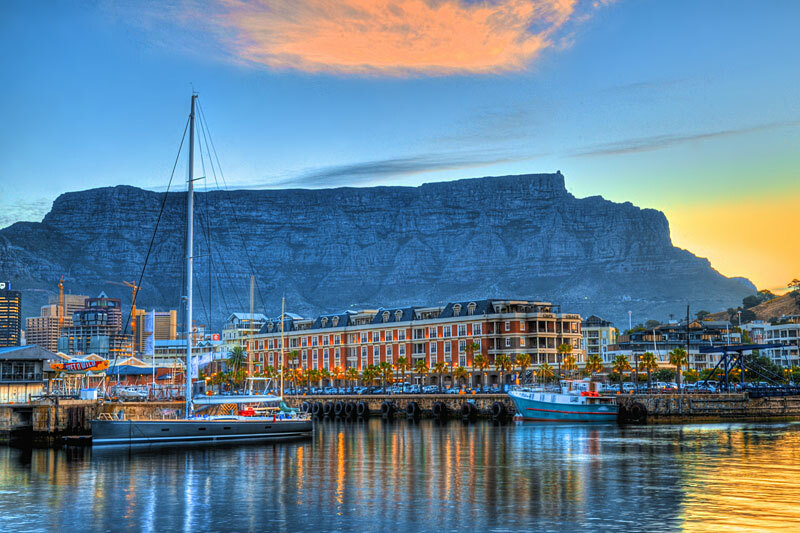 Table Mountain is Cape Town’s icon. Its flat top looms over the city bowl and harbour, its position as one of the New 7 Wonders of the world obvious. The mountain is not only its impressive 3 km level plateau. 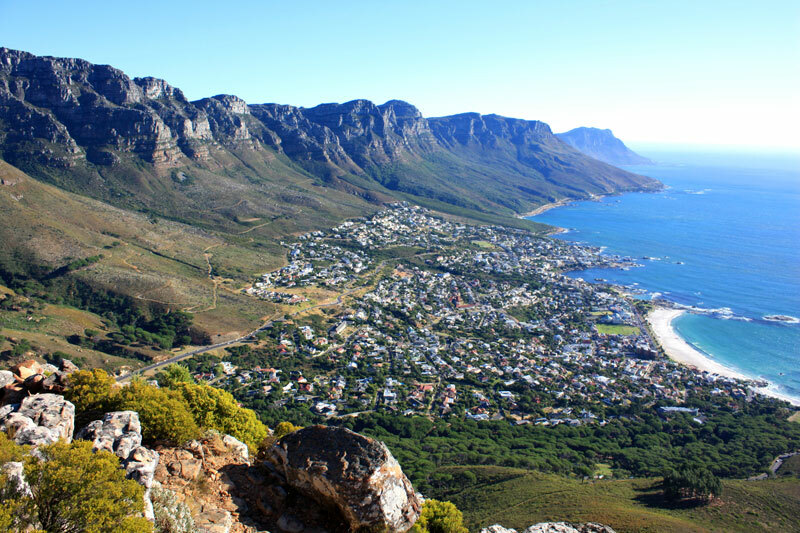 On either side it’s flanked by further mountains – Lion’s Head and Devil’s Peak – whilst the range also forms the spine of the Cape Peninsula all the way to Cape Point. 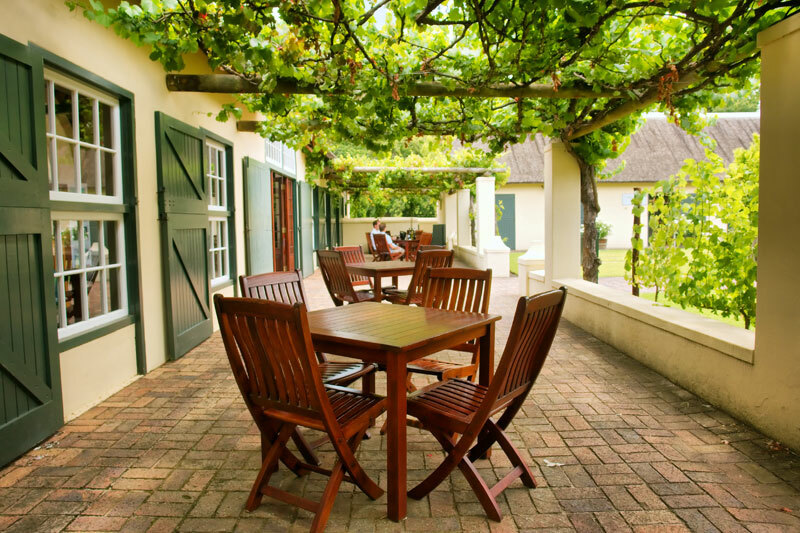 On the Atlantic side the back table forms an equally impressive range known locally as the Twelve Apostles, extending from Kloof Nek to Hout Bay. 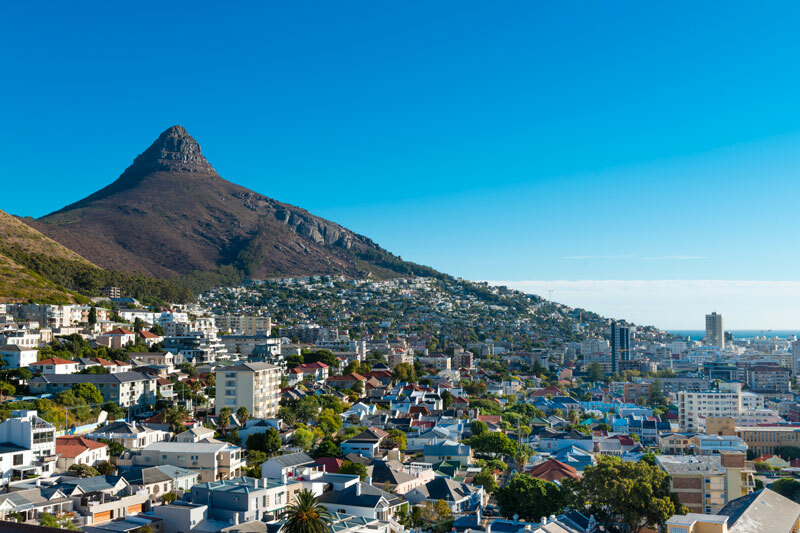 Cape Town’s people are as diverse as its attractions. Often called a ‘melting pot’ of different cultures, it is racially and ethnically colourful. 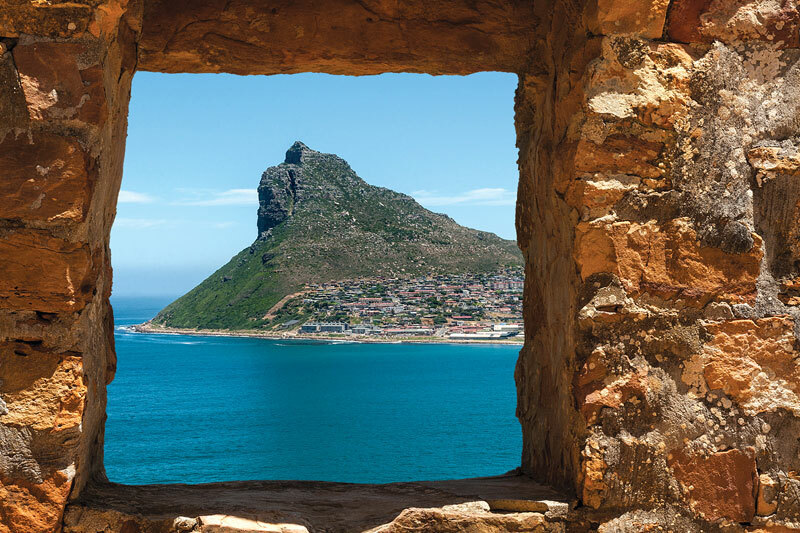 Lonely Planet describes its people as ‘laid-back folk who have been working hard to add cultural and culinary cred to the Mother City’s famous natural charms’, whilst most travellers simply call the city ‘cosmopolitan’. Cape Town is an undisputed culinary capital – Condé Nast’s Readers’ Choice Awards voted it the number one food city in the world, a couple of years ago, which is unsurprising given the innovation and attitude with which chef’s produce anything from African through Italian, Indian, Mediterranean to Middle Eastern fare, more often than not with a departure from the conventional and a flourish that defies critique. Cape Town’s markets, particularly its food markets, are fantastic for sourcing local and organic. They’re also a hive of innovation and an excellent space in which to explore the latest food trends. Visit any of the following: Neighbour Goods Market, Earthfair Market, Blue Bird Market, Jolly Carp, Bay Harbour Market, Market at the Barn, City Bowl Market, Oranjezicht City Farm Market. A meal, or a drink with a view of the sea and the beach is a prerequisite when in the Mother City. 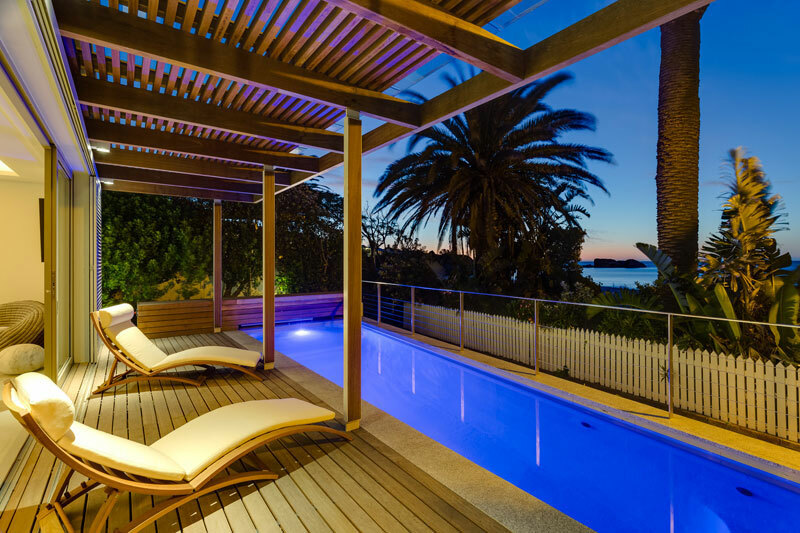 Good neighbourhoods to head to include: Camps Bay, Clifton, Kalk Bay, St James, Sea Point, Green Point, the V & A Waterfront, Hout Bay, Bloubergstrand, Tableview and Melkbosstrand. Classic fish and chips are great at Hout Bay harbour. Cape Town’s beaches aside, it is the lesser-known tidal pools, particularly those along the False Bay shoreline, that provide safe spaces in which to swim and gorgeous views out over the sea. 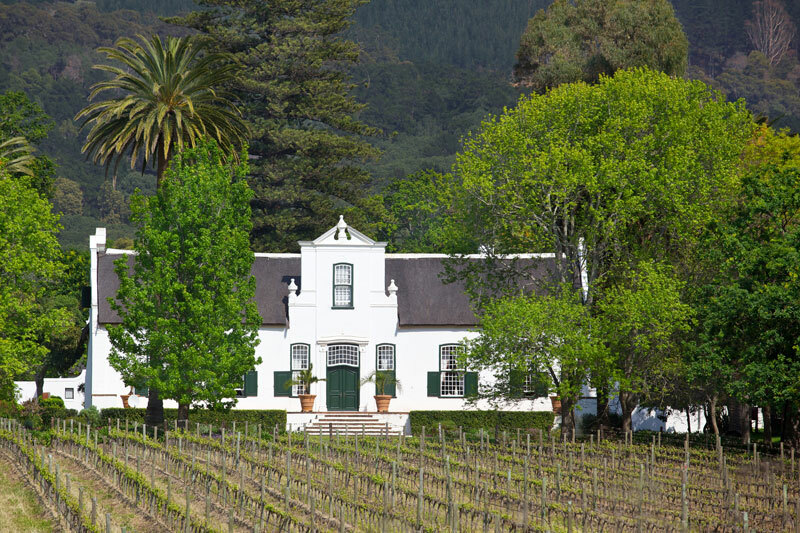 St James is probably the most famous, but don’t miss out on Dalebrook and Kommetjie’s De Kom. 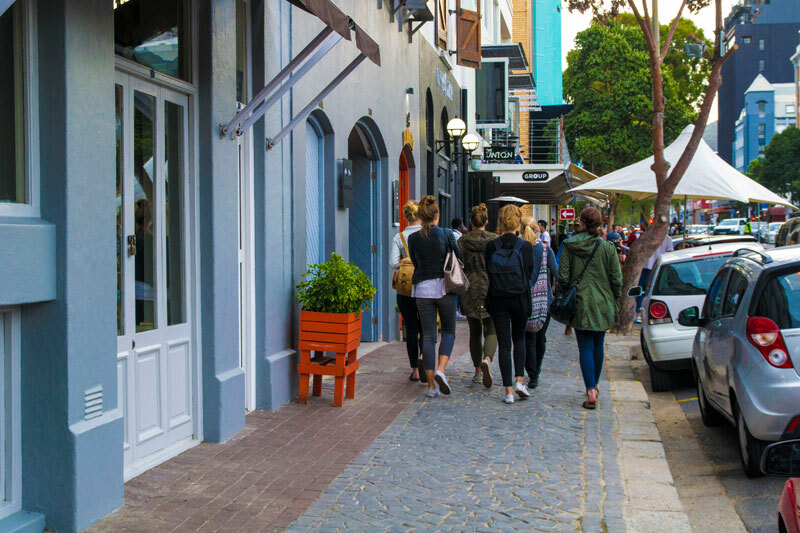 Bree Street is Cape Town’s vibrant foodie scene for the city’s hip and happening crowd (we wrote about it here), and lunch times buzz whilst evenings come alive with pubs and eateries along the broad street’s length. The combination of restaurants, gin bars, designers and architects makes it the heart of Cape Town’s First Thursdays scene. 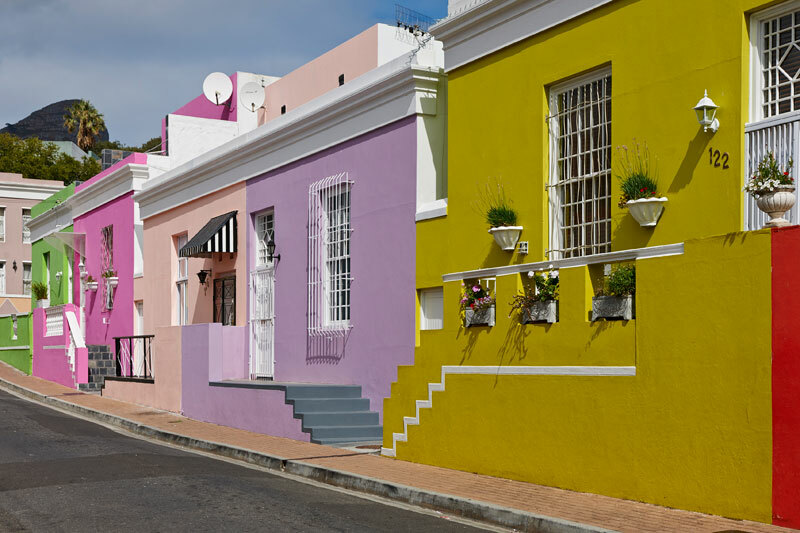 Once known as the Malay Quarter, the brightly painted façades of homes (some of which have been here since the 1760s) of the Bo-Kaap on the slopes of Signal Hill make it one of Cape Town’s most distinctive neighbourhoods. Its weekly appearance on Instagram is prolific, and there are few visitors to the city who don’t trawl its streets on a cooking or walking tour that explores its mosques (the country’s oldest mosque is in the Bo-Kaap), hidden spots, Muslim shrines, historical restaurants and shops. 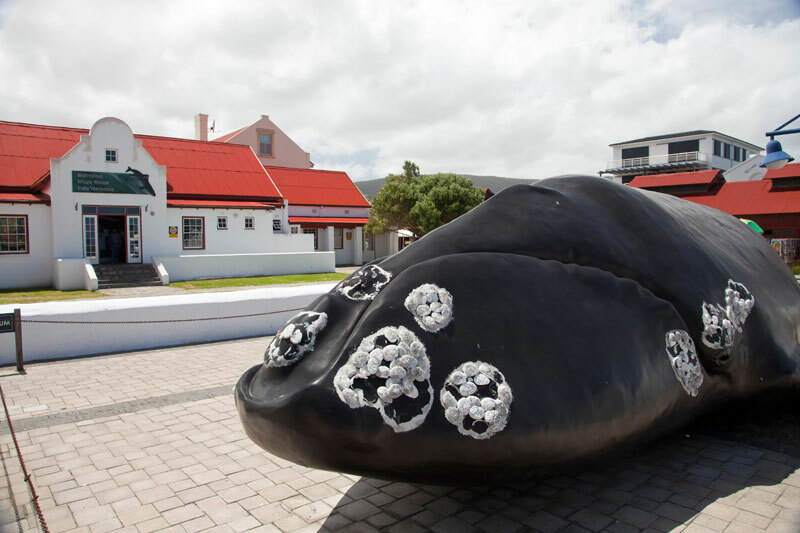 The coming of the annual Southern Right whale to the Cape’s shores is cause for celebration (they make an appearance between July and October). You can catch a glimpse of these incredible beasts anywhere along the coast between the West Coast and Storms River Mouth, but the best place to see them is the Whale Coast where Hermanus has some of the best land-based whale watching in the world. 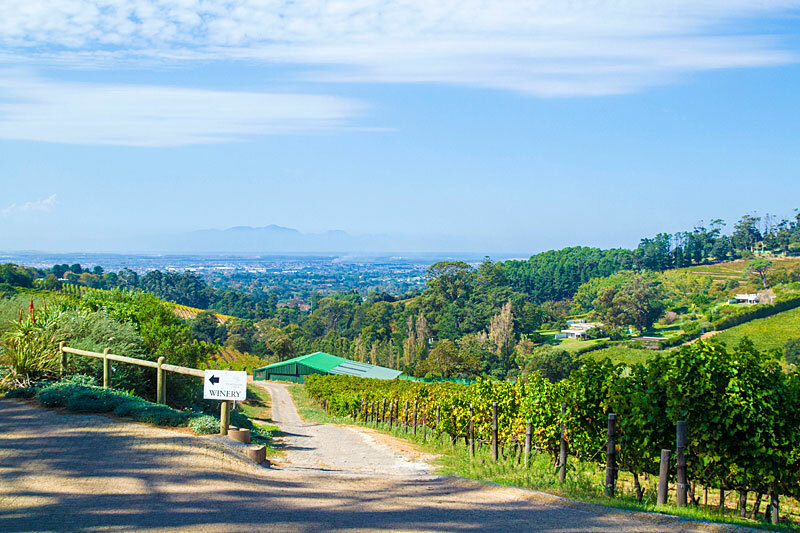 Cape Town is one of few cities in the world with a city wine route, which means you don’t have to drive all the way to the winelands to experience the famous wines everyone’s talking about. Cape Town does herself proud when it comes enjoying a drink at the same time as the skyline, Table Mountain in the background. The Sky Bar at the Grand Daddy Hotel is our pick of the bunch. You can stay on the roof too, in one of their airstream trailers, or catch a movie at the Pink Flamingo rooftop cinema. High quality craft coffee is synonymous with Cape Town, and if you haven’t sipped a flat white in at least one of these third wave coffee hangouts, then you haven’t experienced Cape Town. 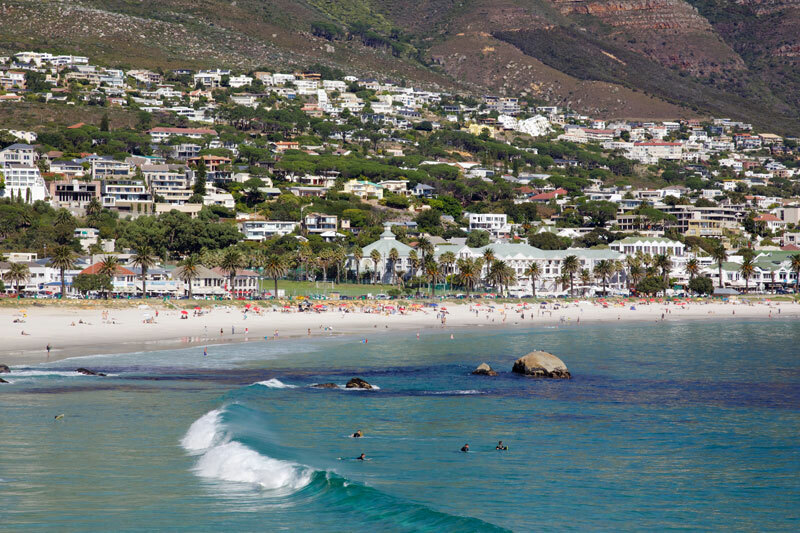 From Clifton’s four beaches to Llandudno’s icy boulder-lain waters, from the delight of penguins at Boulders to Fish Hoek’s balmy swimming beach and the secret beaches of Cape Point, Cape Town has so many beaches you’re going to need a lifetime to explore them all. Come on… what are you waiting for?